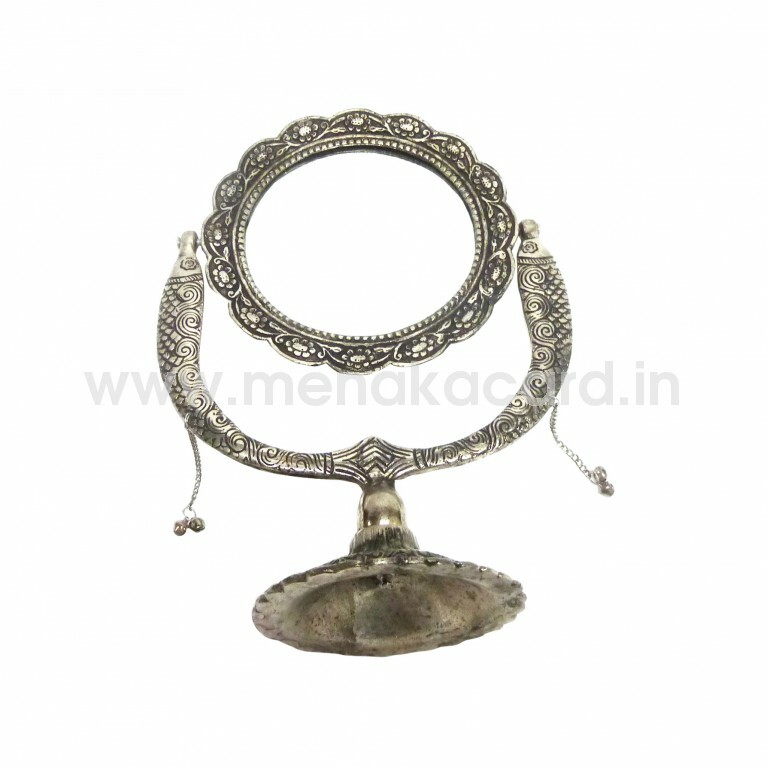 These type of Silver Plated Mirror with Stand are mostly used by jewelers in their showrooms . On their showrooms these looks live and add a special attractiveness on their counter. Many jewelers have started selling these Silver Plated Mirror as this is a very attractive item. Many of their customers takes it for their home or offices.